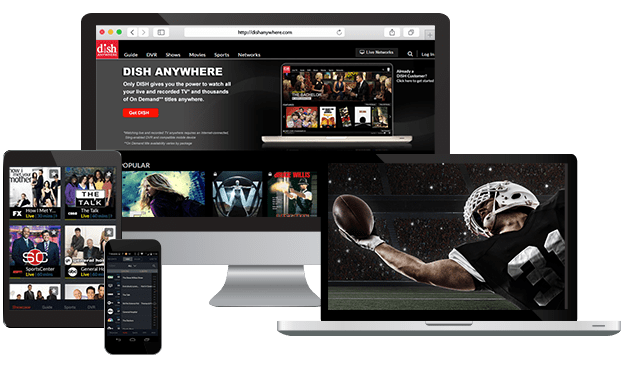 Get the best offers in satellite and cable television with DISH! DISH TV offers a variety of satellite TV packages built to maximum entertainment with value that the competition can’t beat! 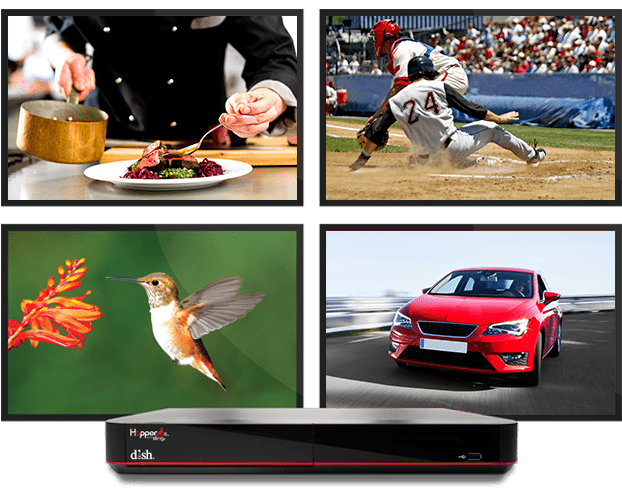 Whether you’re a family looking for latest movie releases, or a sport enthusiast looking to catch every second of action, DISH TV has a package built perfectly for you! Packages start at just $59.99/mo* and include a smart HD DVR! Get the best in TV today by calling tel:1-888-504-3474 now! **All offers require credit qualification and 24-month commitment and early termination fee with eAutopay. Offer ends 7/10/19. Call for details. Prices include Hopper Duo for qualifying customers. 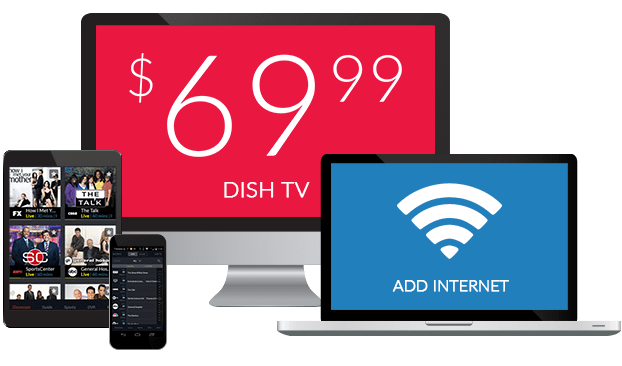 Get DISH Network + Internet and Save! *Internet not provided by DISH and will be billed separately. Where available. **DISH and Frontier bundle only available in select markets. $5 Bundle offer only available when Frontier Internet is bundled with DISH AT200/Latino Dos or higher package. Add Internet To Your DISH TV Package! Take advantage of DISH’s 2 year price guarantee today. 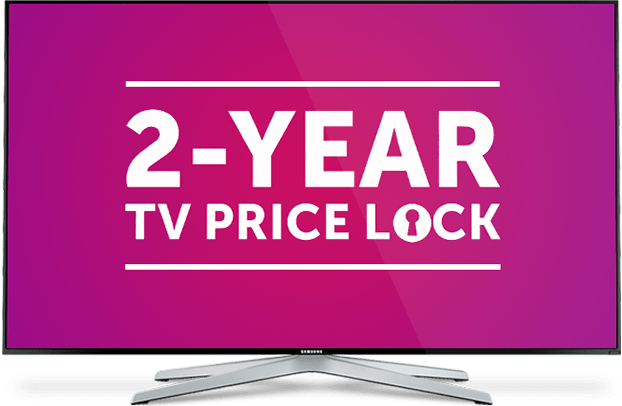 Lock in your price to save hundreds over the next 2 years. See All DISH TV Deals! DISH’s mobile technology lets you take your TV on-the-go on your laptop, smartphone or tablet. Download the free DISH Anywhere app from the Apple App Store, Google Play or Amazon Appstore and start watching TV no matter where you are. Watch all of your favorite channels anywhere you go! Transfer your DVR Recordings for offline viewing on flights and road trips. 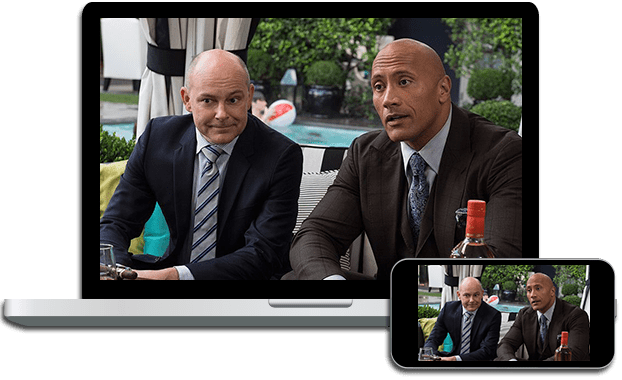 *Watching live and recorded TV anywhere requires an Internet-connected, Sling enabled DVR and compatible mobile device. Learn More About DISH Anywhere Now! 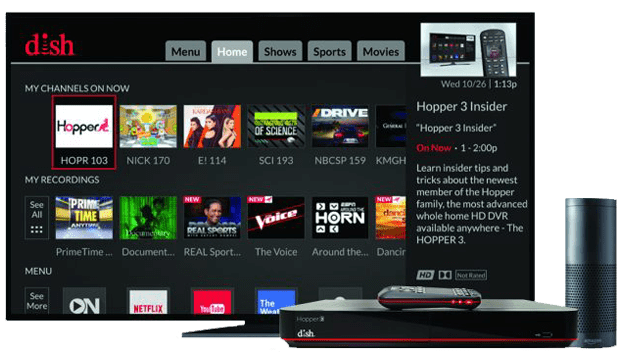 Upgrade to the industry-leading Hopper 3 HD DVR for just $5/mo more and record up to 16 shows at once, find your remote with the click of a button, automatically skip commercials on your primetime favorites, store up to 2000 hours of recordings, and much more! Watch and record up to 16 channels at a time for zero recording conflicts. Store up to 2,000 hours of SD or 500 hours of HD recordings. See What The Hopper 3 Can Do For You!